Big enough to put you ahead. Small enough to put you first. 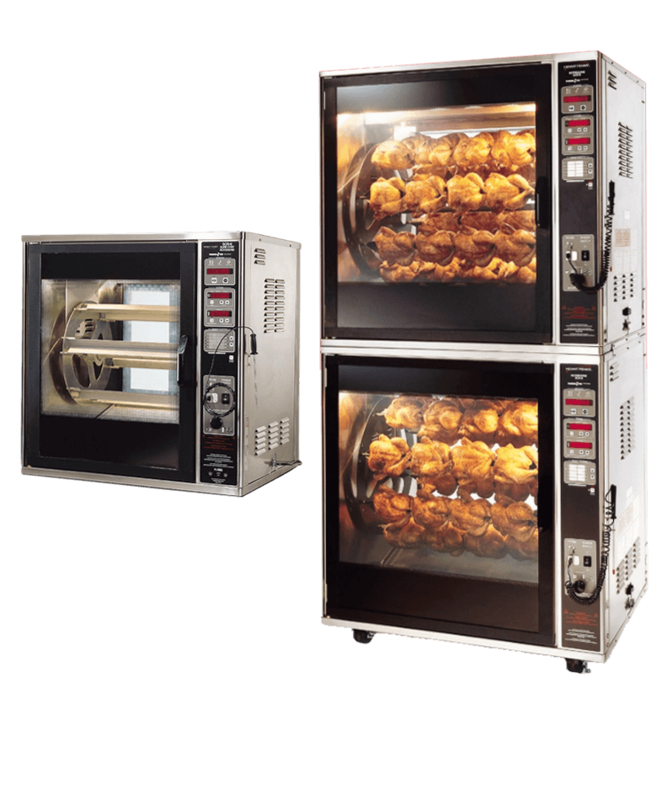 As proof, our fryers, holding cabinets, rotisseries and merchandisers are hard at work in some of the industry’s most demanding, high-volume kitchens —from QSRs and casual dining to healthcare facilities, supermarkets and more. 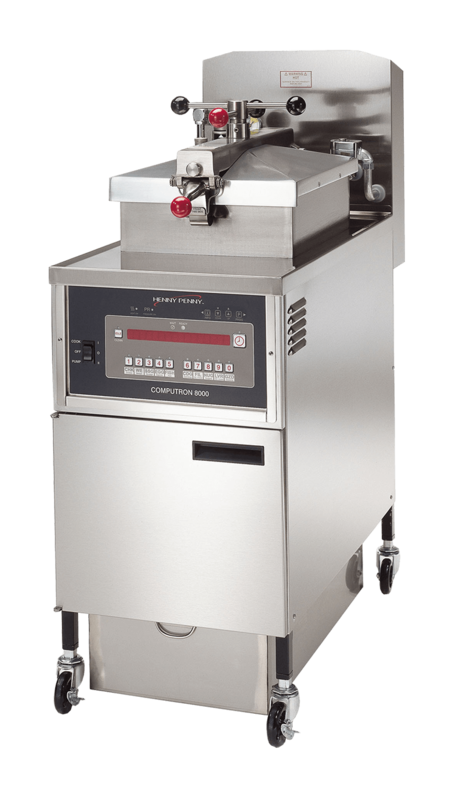 You can visit Henny Penny at www.hennypenny.com. 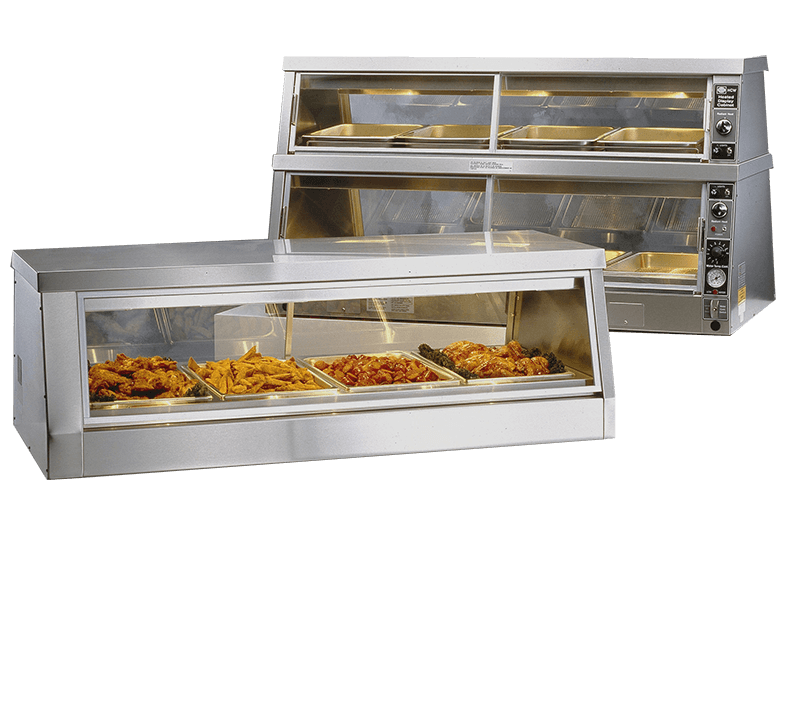 Henny Penny display counter warmers are designed for accumulating, holding and displaying hot fresh food for serving or packing at the point of sale in retail food service operations. 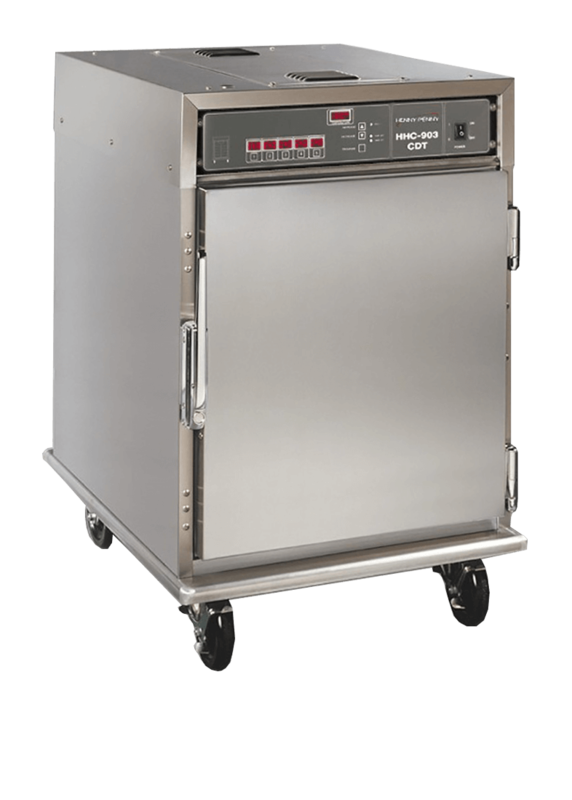 The HCW 3 and HCW 5 units feature upper radiant heat and lower element heat, humidified by a heated, auto-fill reservoir in the base. 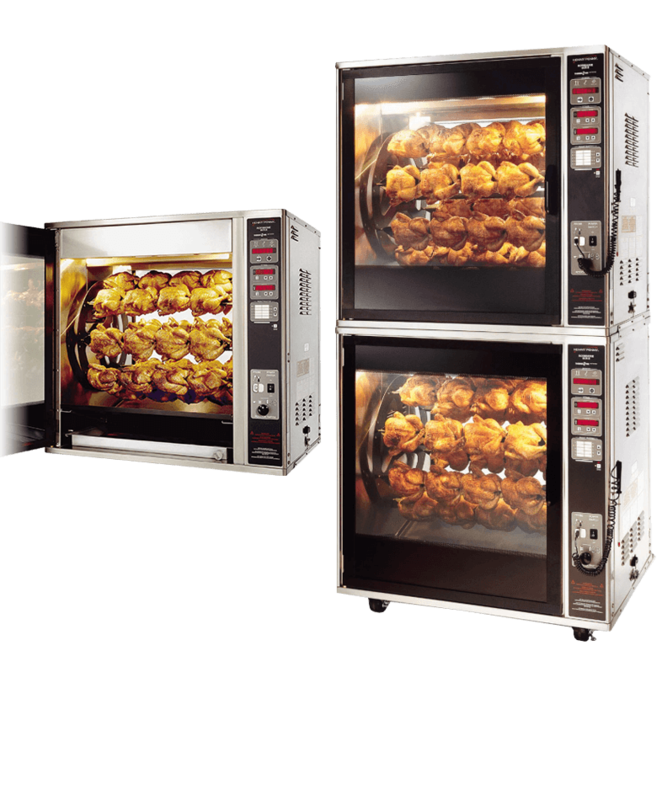 The 900 series originally were developed to hold large quantities of pressure-fried chicken for long periods without sacrificing freshness or presentation, Henny Penny heated holding cabinets keep practically any menu item hot and tasty until it’s ready to serve.